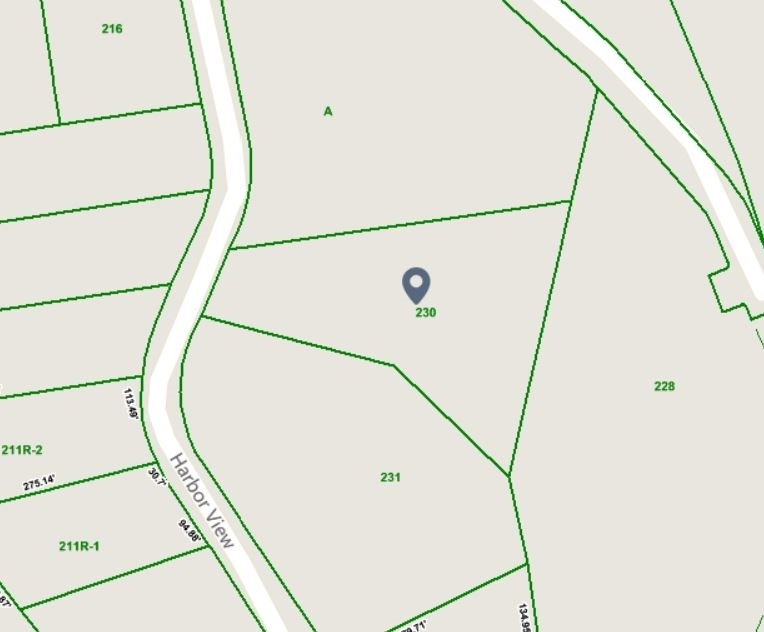 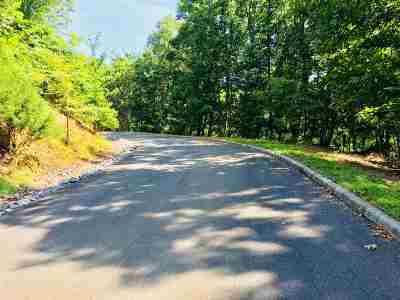 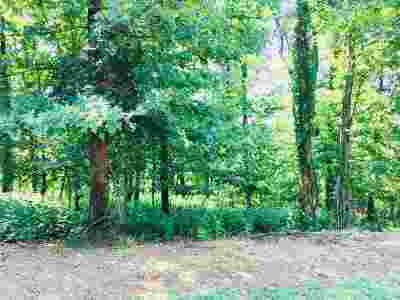 Wooded 1.87 acre lot in prestigious lake front community Legacy Bay. 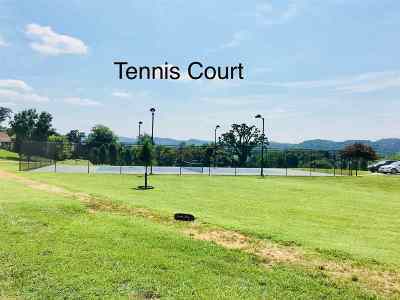 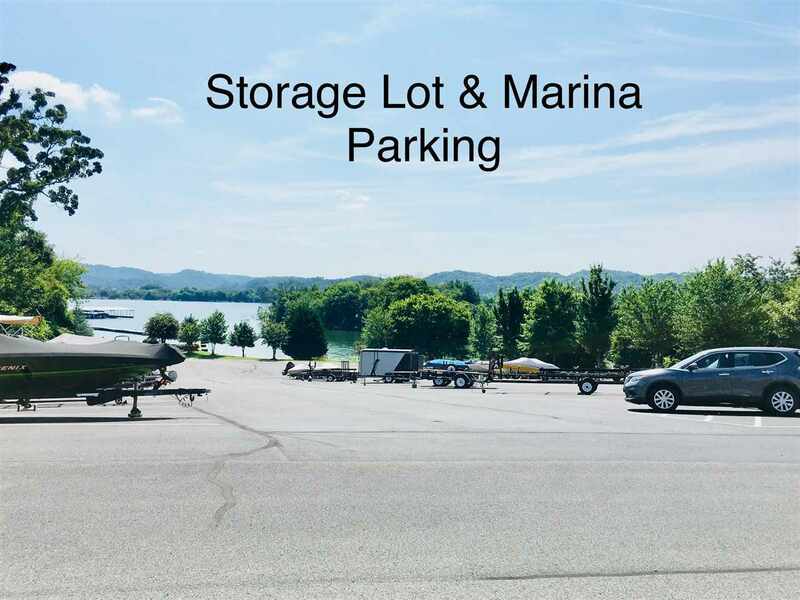 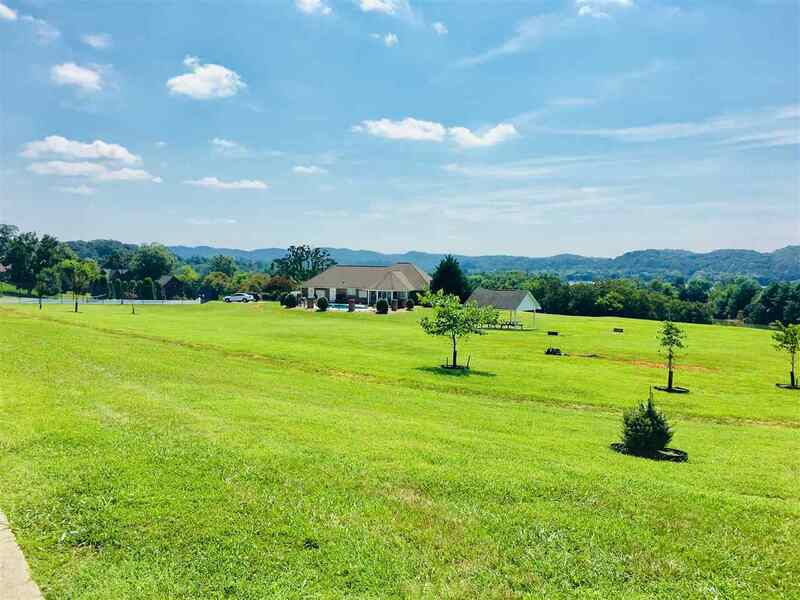 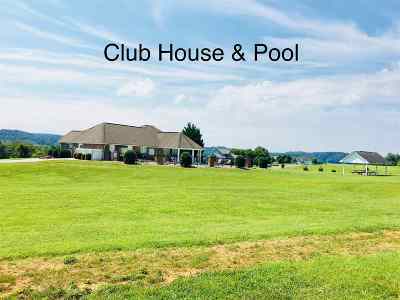 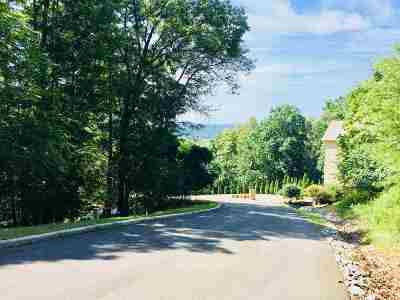 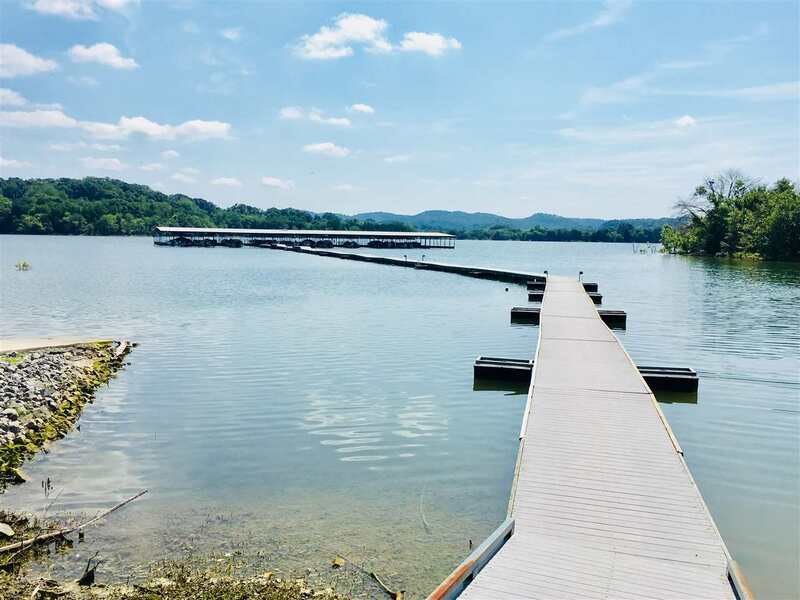 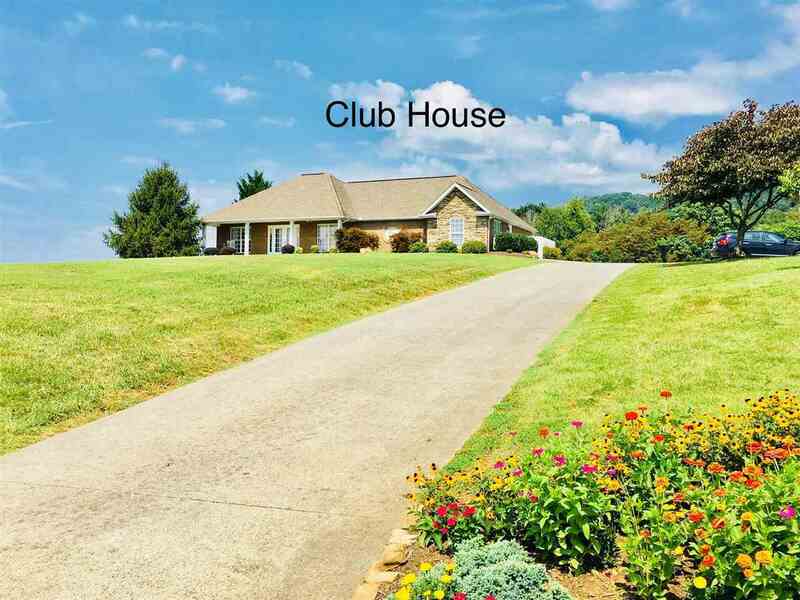 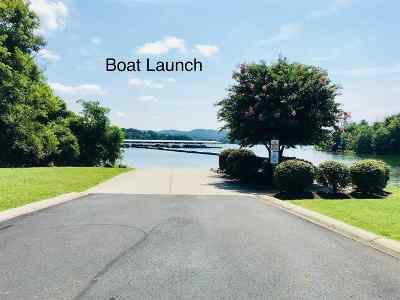 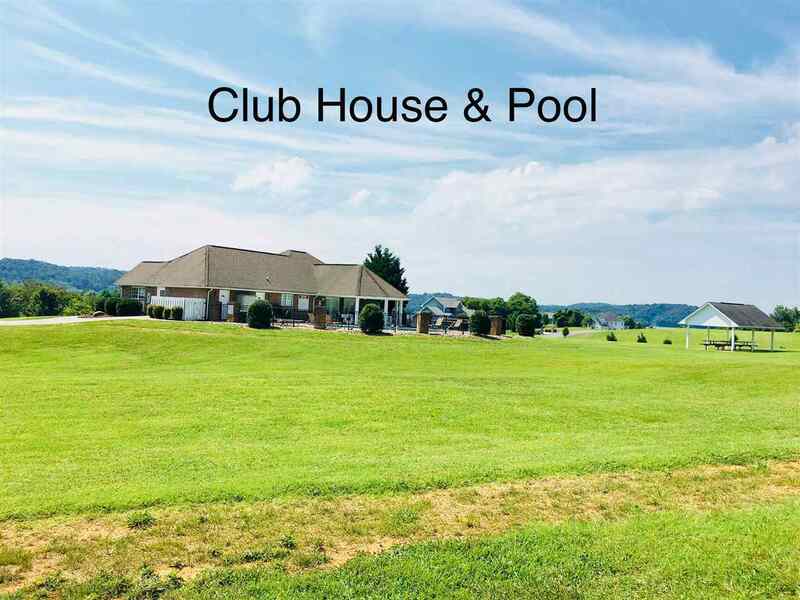 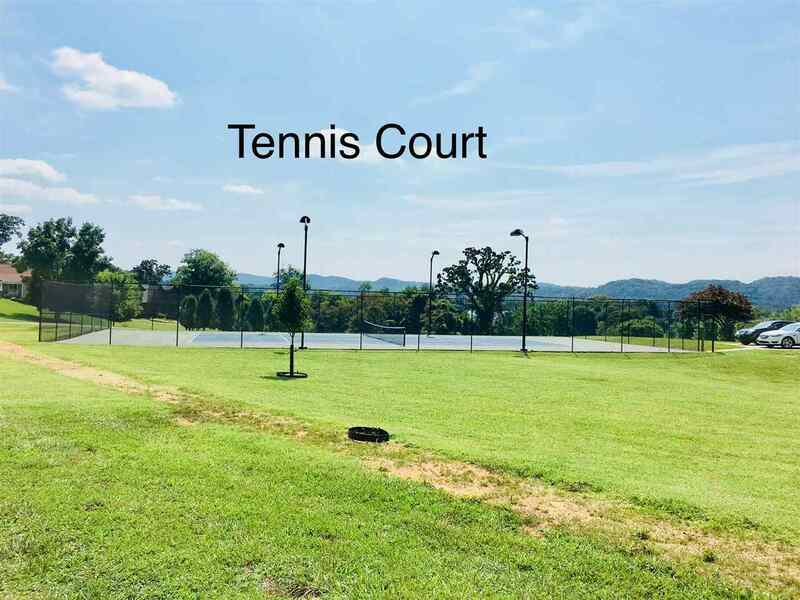 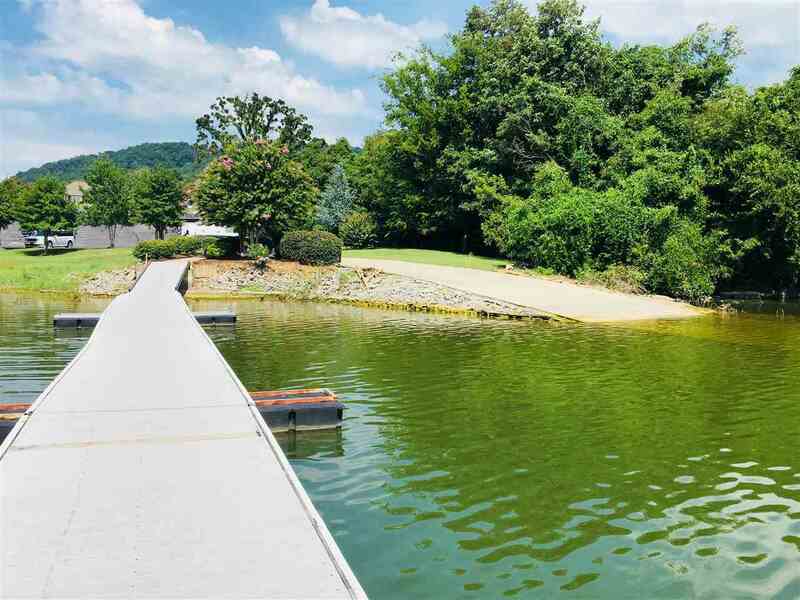 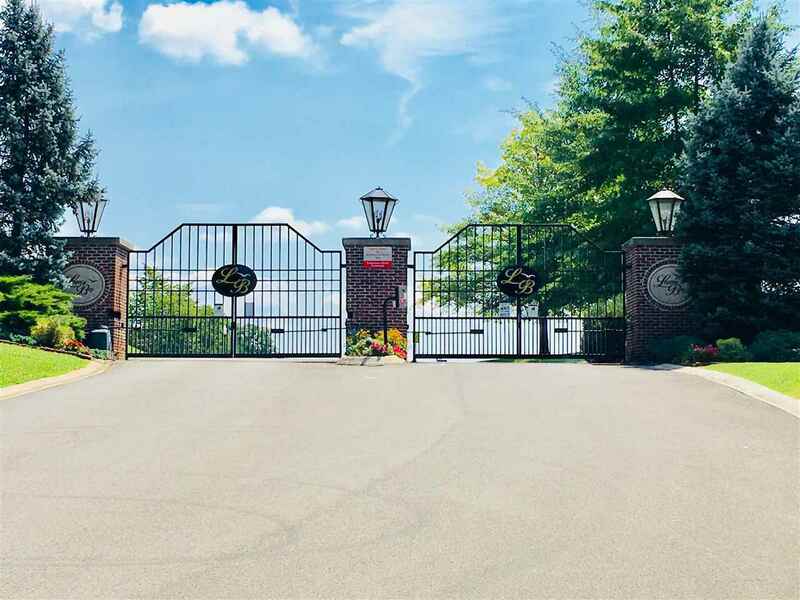 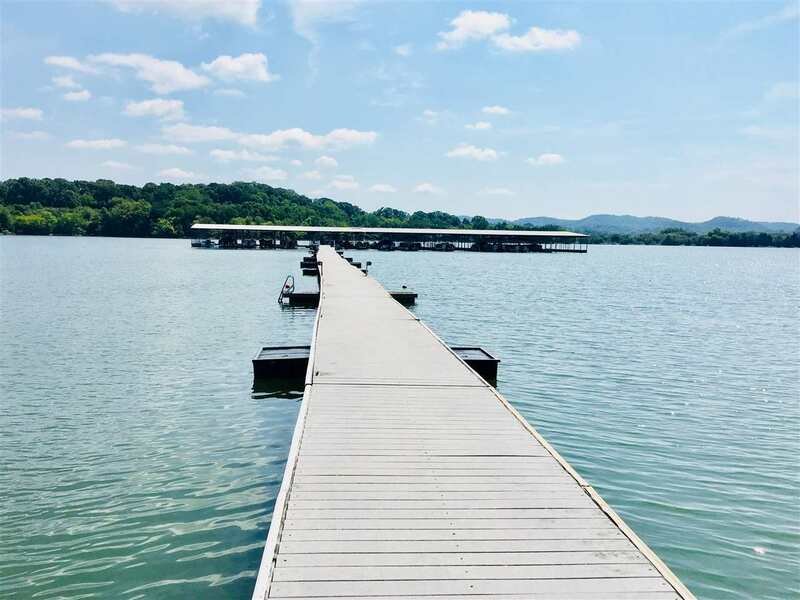 Legacy Bay is a gated community on Cherokee Lake offering property owners a club house, swimming pool, picnic pavilion, tennis courts, boat ramp, private marina with HOA fee&apos;s below $500. 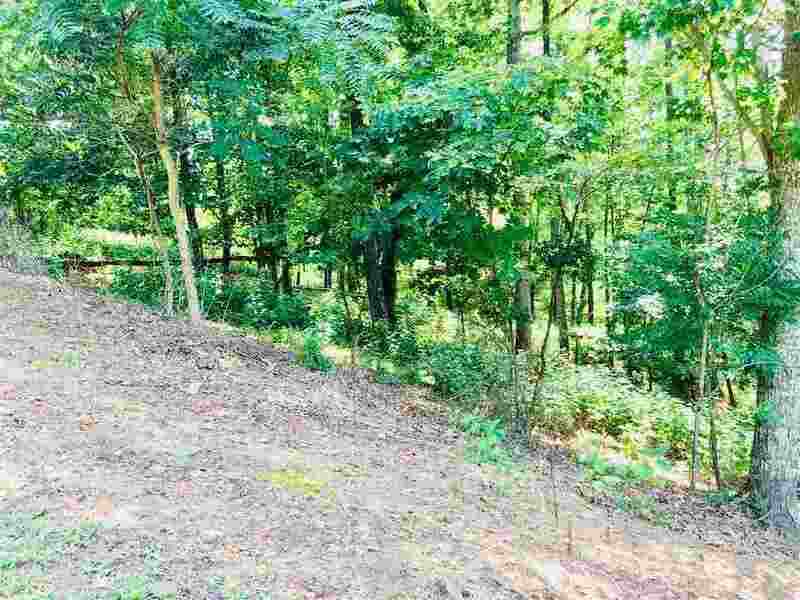 This lot offers privacy, abundant wildlife, and beautiful lake and mountain views. This community also offers underground utilities including electric and cable, the well and septic are needed.